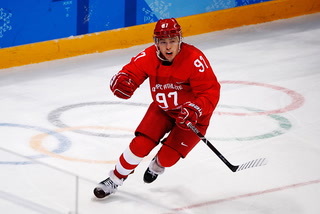 A wide-open one-timer from the slot. 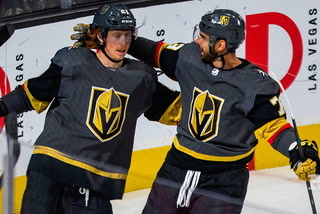 A 2-on-1 break heading toward the net. 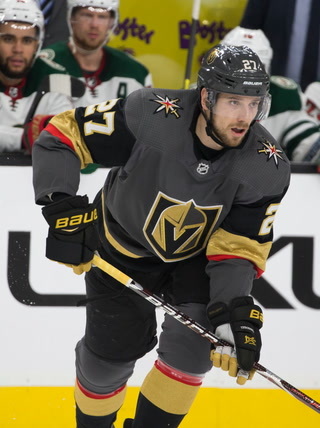 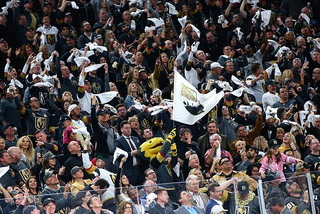 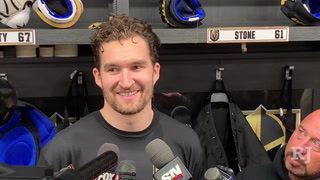 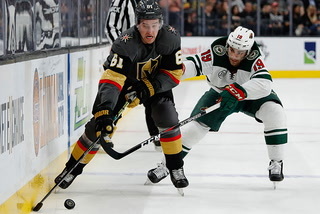 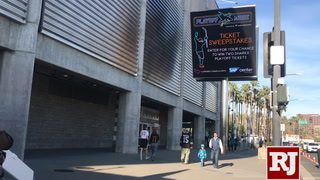 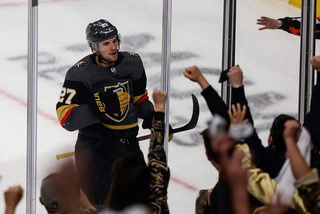 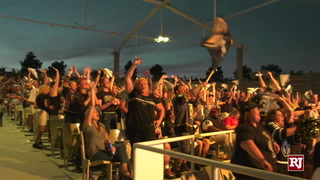 These aren’t the chances fourth lines are known for generating, but the Golden Knights’ group did just that against the Buffalo Sabres on Tuesday at T-Mobile Arena. 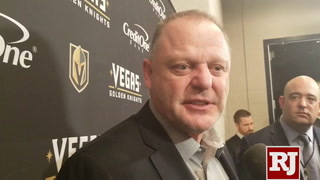 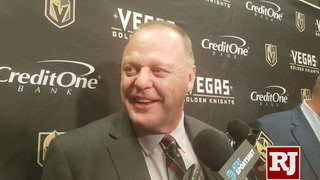 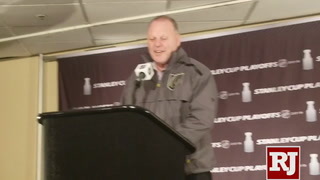 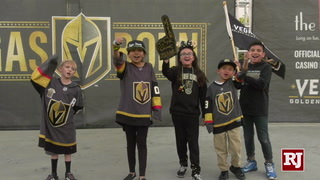 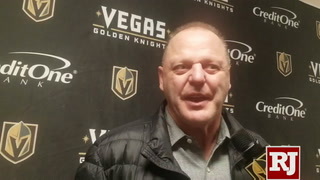 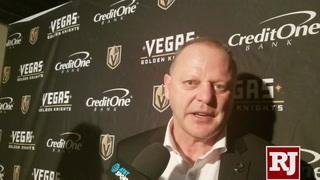 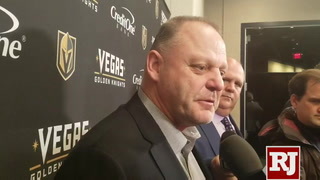 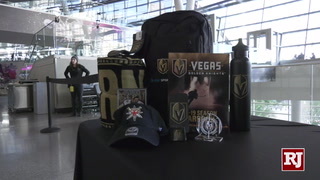 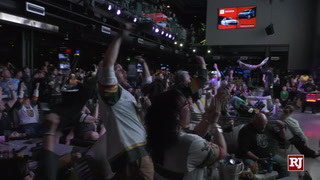 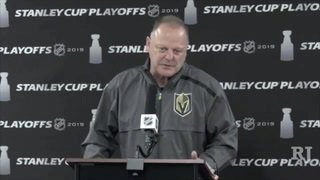 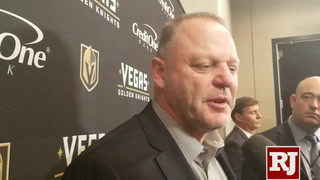 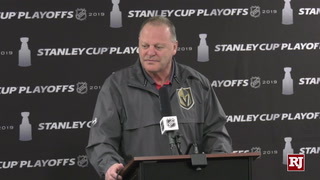 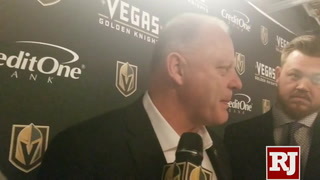 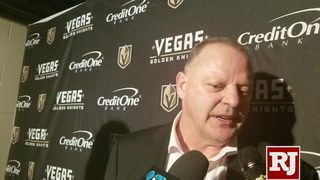 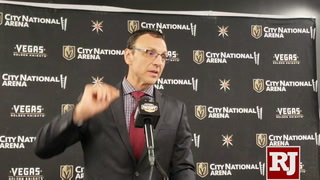 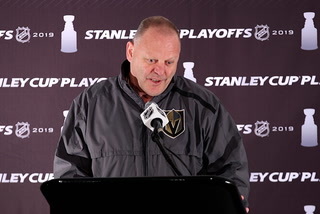 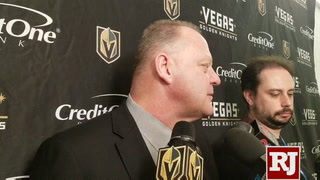 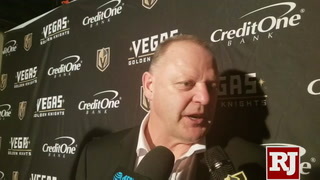 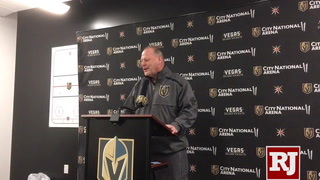 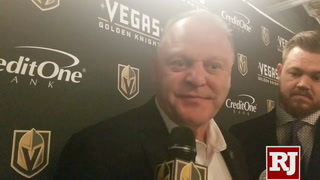 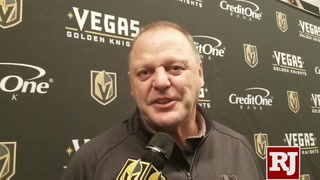 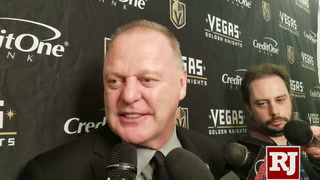 Pierre-Edouard Bellemare, Ryan Reaves and William Carrier played “outstanding,” according to coach Gerard Gallant, and showed the bruisers have scoring potential. 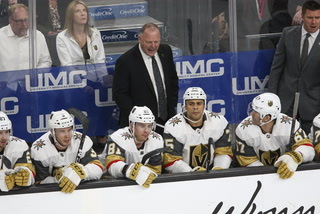 “It’s not really the thing that you expect from the fourth line, but we’re not here to just kill time,” Bellemare said. 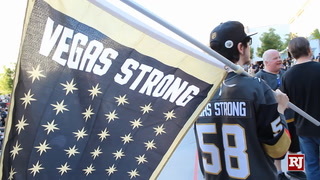 The fourth line took six shots, more than the Sabres top line with four. 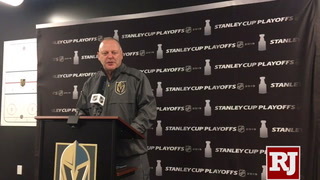 Reaves and Carrier won battles for the puck behind the net on the forecheck, and Bellemare was able to set up the two wings for chances throughout the night. 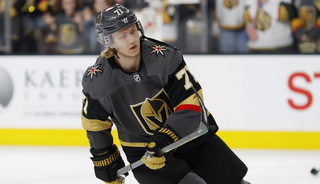 Center William Karlsson said the fourth line brought energy to the entire team; now he just wants the group to get rewarded with a goal. 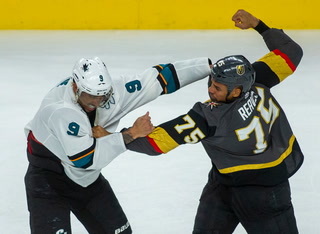 Bellemare has one point from the season opener, and Carrier and Reaves have none, though not for a lack of confidence. 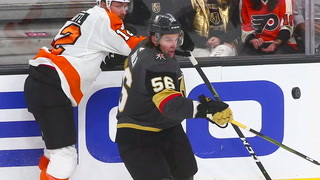 Bellemare remarked at his locker Wednesday “we know we’re not going to score 60 goals” when Carrier jumped in with a simple retort. 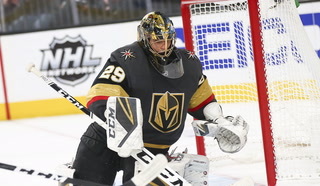 Defenseman Nick Holden has played in front of a lot of goaltenders in his eight-year career. 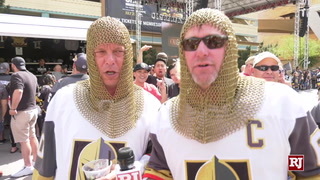 He said he hasn’t skated with one like Marc-Andre Fleury. 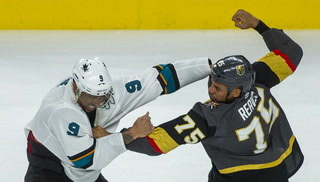 “He never quits on any play,” Holden said. 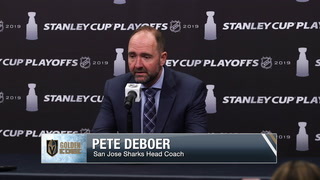 “You saw that (Saturday) in Philly with some of the saves he was making. 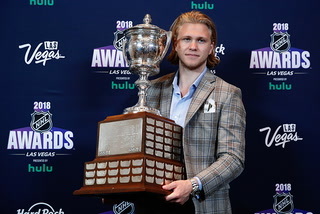 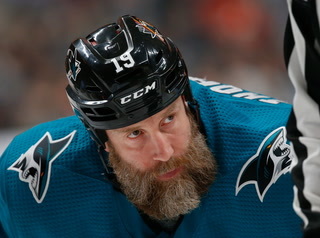 Other goalies, not that they wouldn’t be there, but it seems like he puts in just a little extra to get over. 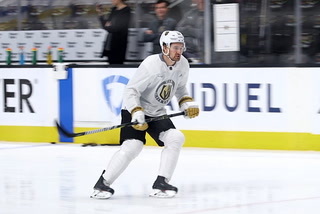 — Prospect Erik Brannstrom returned to practice with the American Hockey League’s Chicago Wolves for the first time since being injured Oct. 6. 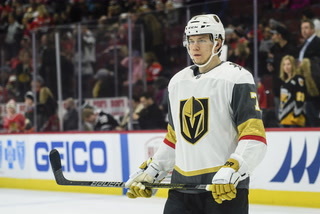 The 19-year-old defenseman took a hard hit behind his net from Colorado’s Sergei Boikov, who was given a major penalty and a game misconduct for the play. 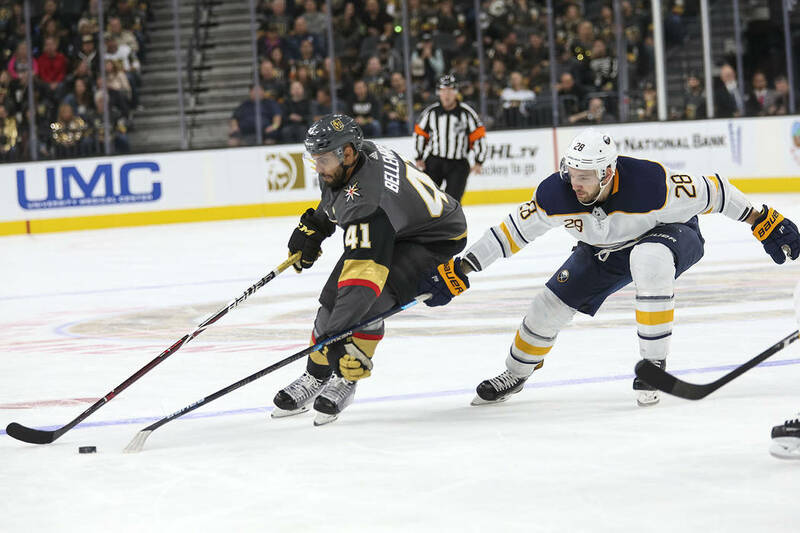 — Defenseman Deryk Engelland practiced without restrictions after missing the Sabres’ game. 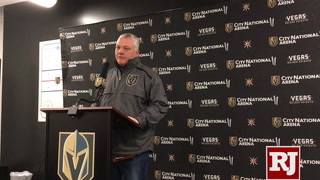 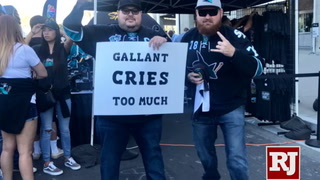 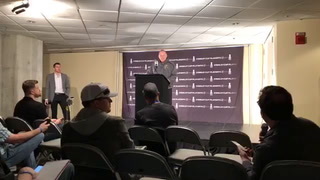 Gallant said it’s still unclear whether Engelland will play Saturday against Anaheim. 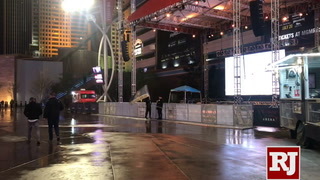 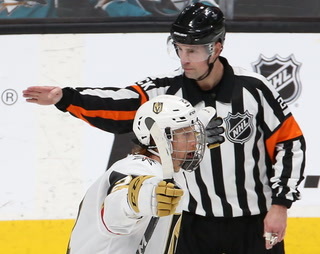 ■ Fleury was given the day off.